So far in 2017, CSX has idled more than 26,000 rail cars as part of an operational review and transition to a new scheduled operating plan. 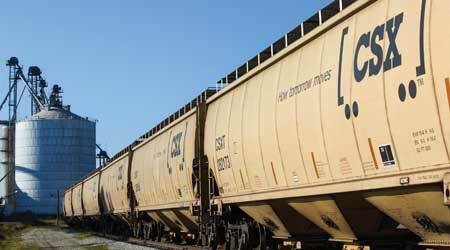 Through 2017’s first half, total U.S. carloads rose 4.5 percent and total Canadian carloads climbed 11.8 percent compared with first-half 2016 figures, according to Association of American Railroads data. 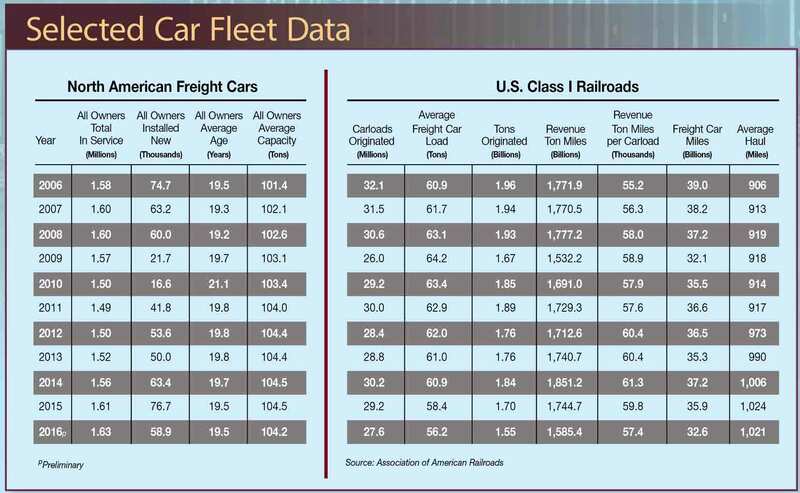 But the traffic rise in both nations after a prolonged period of declines spanning several years hasn’t yet translated into significantly more rail cars entering Class Is’ fleets. 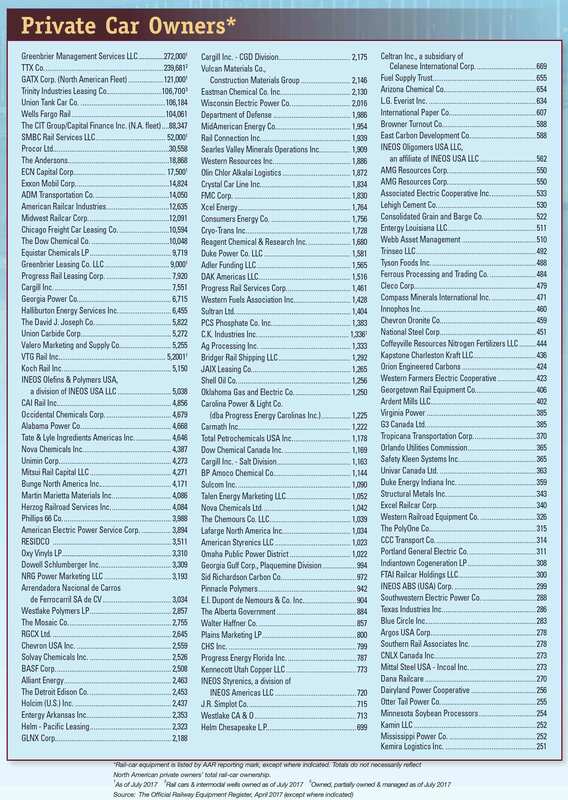 Railroads own 20 percent of all freight cars in North America, with lessors controlling 50 percent, rail shippers owning 20 percent and TTX Co. managing 10 percent. Freight-car orders in second-quarter 2017 totaled 17,665 units compared with 4,814 in the first quarter, but Q2 car deliveries were flat at 10,625 units versus 10,042 in Q1, according to data from the Railway Supply Institute’s American Railway Car Institute Committee. Orders previously clocked in at 4,866 units in fourth-quarter 2016 and 7,555 in second-quarter 2016. Meanwhile, the car backlog on July 1 stood at 66,561 units, up from 60,471 on April 1 but down from 66,681 on Dec. 31, 2016. At the end of last year’s comparable quarter, the backlog totaled 89,155 units. Although the backlog still isn’t stellar, it remains well off historic sub-50,000 lows, said GATX Corp. Senior Vice President and Chief Commercial Officer Paul Titterton during a presentation July 11 at the Midwest Association of Rail Shippers’ summer meeting in Lake Geneva, Wisconsin. It’s premature to believe the car market has reached low ebb, he warned. “I think it’s dangerous to call it a bottom and time a recovery [now],” said Titterton. 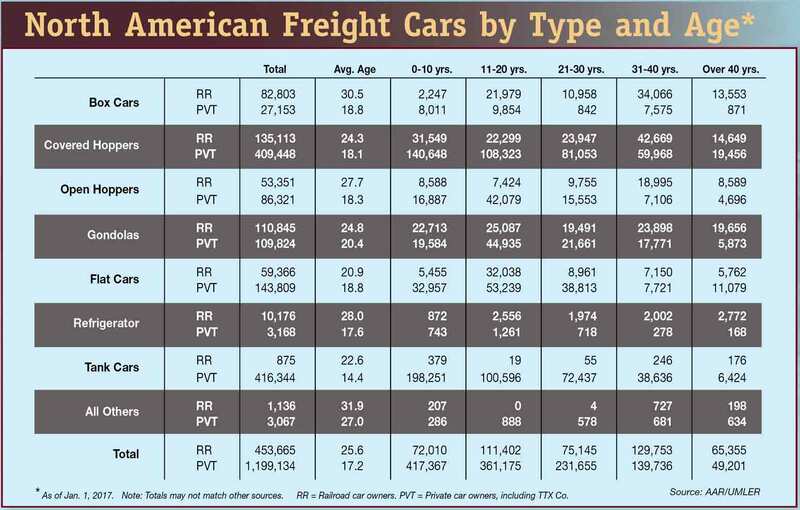 Car purchases haven’t exactly bottomed out for Class Is, but it’s safe to say they aren’t acquiring many of them after buying small quantities last year, according to an informal rolling stock survey conducted by Progressive Railroading via email last month. Canadian Pacific acquired 83 new convertible multilevels in 2016 and this year plans to lease one 152-car aluminum coal set. Looking ahead, proposed legislation changes in Canada — in the form of the Transportation Modernization Act — are encouraging because the bill could potentially support investments in newer, high-capacity grain hoppers, CP officials said in their survey response. In 2017, CN plans to acquire 300 bi-level racks and lease about 800 other cars, including centerbeams, aluminum rotary gondolas and bi-level racks. Last year, the Class I purchased 150 multi-max racks in bi-level configurations. At Norfolk Southern Railway, the budget for freight cars fell to $50 million this year after the Class I spent $121 million last year on car acquisitions to better handle existing traffic and volume growth. 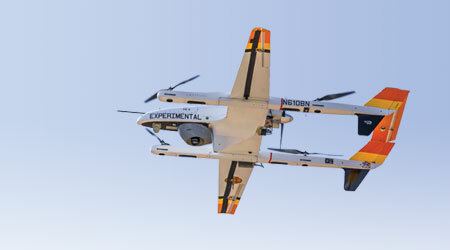 Instead of greatly expanding its fleet, NS is focusing on something else. 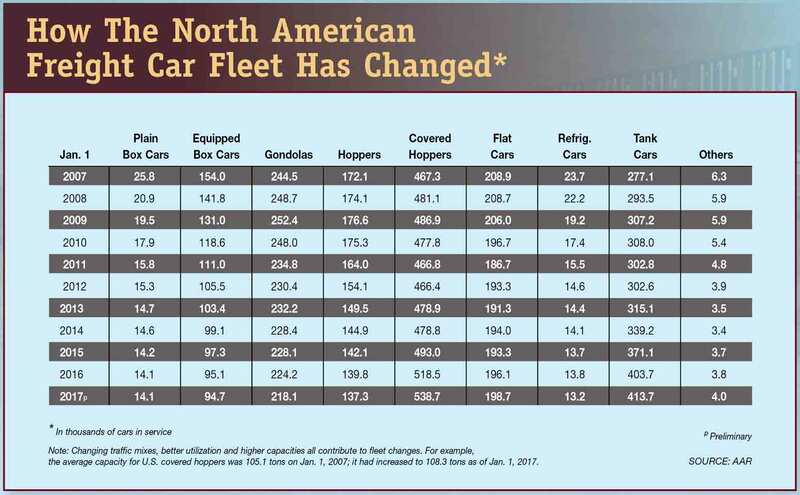 A cross-departmental equipment strategy team is working on ways to create a smaller, more homogenous car fleet that would increase cost effectiveness and boost flexibility for operations. For example, the fleet would feature fewer types of box cars; the railroad currently employs upwards of 20 different box cars. At Kansas City Southern, the number of cars will increase slightly. The Class I expects to continue acquiring automotive equipment and covered hoppers this year to support auto and grain traffic, although the railroad didn’t cite any exact figures in its response. Last year, KCS boosted its number of owned cars in four categories compared with 2015 levels: box cars grew from 3,033 to 3,212; covered and open-top hoppers increased from 4,048 to 4,333; automotive equipment swelled from 2,084 to 2,483 units; and flat cars ratcheted up from 807 to 851. 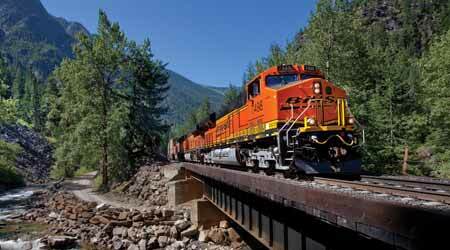 BNSF expects to take delivery of 75 locomotives this year to fulfill a contractural commitment. Union Pacific Railroad and BNSF Railway Co. didn’t disclose car acquisition plans for 2017, but both purchased some cars last year. From 2015 to 2016, the number of covered hoppers and gondolas UP owns rose from 12,693 to 13,382 and from 5,856 to 6,007, respectively. 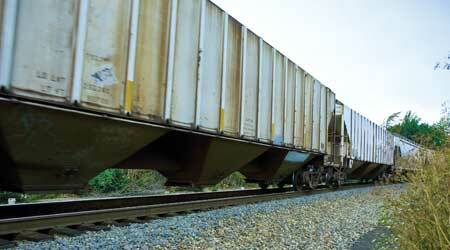 At BNSF, acquisitions last year included 242 covered hoppers and 93 flat cars. Meanwhile, CSX has not yet announced plans to acquire new cars in 2017. Instead, the Class I has idled more than 26,000 cars as part of an ongoing operational review and transition to the Precision Railroading scheduled railroad strategy, which is designed to improve customer service and provide greater resource efficiency, CSX officials said in their response. 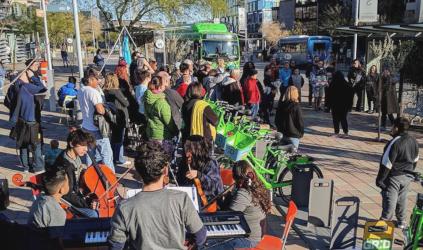 Last year, the railroad reduced its total inventory of owned and long-term leased cars by about 2 percent, with the largest changes in the number of gondolas (down 4 percent) and multi-level flat cars (up 4 percent). Class Is’ some-will-buy, some-won’t trend also carries over to locomotive purchases. But most large roads expect to continue modernizing their motive-power fleets this year. NS spent $290 million last year to acquire 50 new locomotives and advance a modernization program, which included converting GE Transportation Dash 9 units from DC to AC traction. 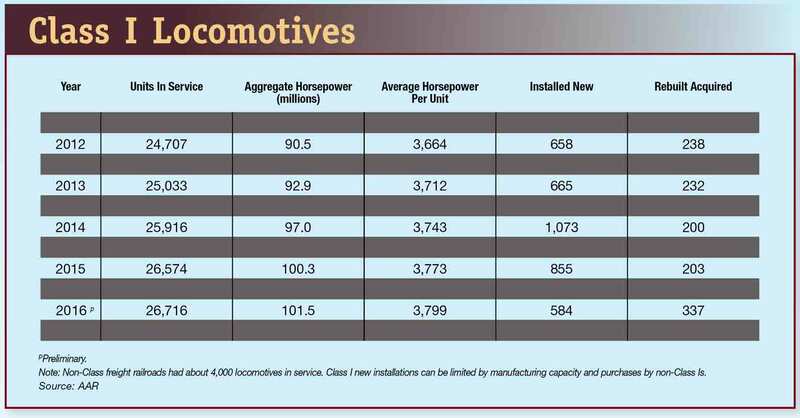 Locomotive spending reached a total of $366 million for the new locomotives, emissions kits, rebuilds and DC-to-AC conversions. 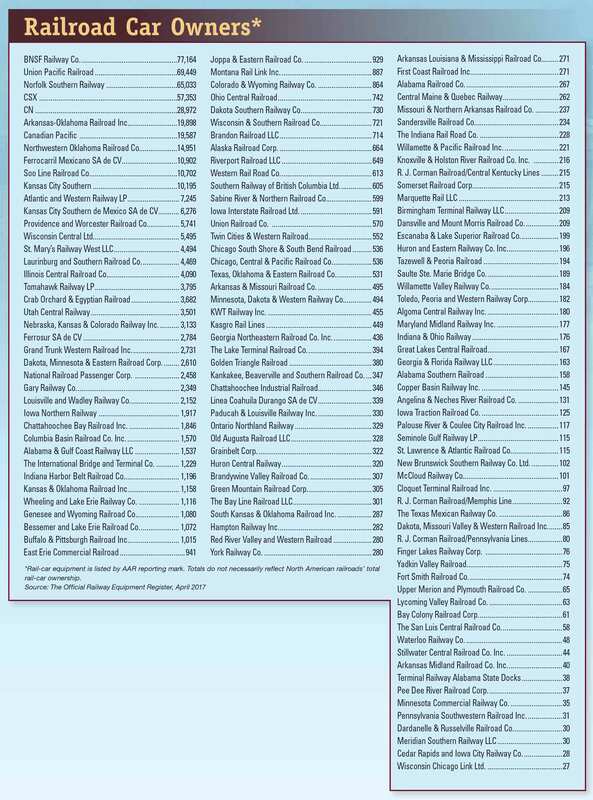 This year, NS plans to purchase another 50 new locomotives. The majority of the units acquired this year and last are GE Evolution™ Series Tier 4 models, which are designed to meet the stricter air emission standard set by the U.S. Environmental Protection Agency (EPA). The Tier 4 units can reduce particulate matter and nitrogen oxide emissions by more than 70 percent compared with conventional motive power. The new locomotives are being equipped both with GE’s Trip Optimizer fuel-management system and its onboard energy management system. Last year, the railroad expanded its use of energy management technology beyond New York Air Brake’s Locomotive Engineer Assist/Display and Event Recorder, or LEADER, system to evaluate Trip Optimizer’s capabilities and performance, NS officials said in their response. UP is adopting more Tier 4 units, too. Last year, it acquired 160 after purchasing 100 of them in 2015. The Class I plans to purchase additional Tier 4 units this year, but has not disclosed an exact number. Since 2000, UP has spent about $8.5 billion to purchase more than 4,500 new locomotives that meet the EPA’s Tier 0 to Tier 4 standards. Over that time period, the Class I also has retired more than 3,200 older, less fuel-efficient locomotives, and overhauled or rebuilt more than 6,700 diesel engines with emission-control upgrades. As a result, more than 96 percent of UP’s fleet now meets the EPA’s Tier 0 to Tier 4 standards. For BNSF, 75 new locomotives are on tap this year to fulfill a remaining contractual commitment. Last year, the Class I acquired 150 units. The railroad is increasing its use of remote diagnostic technology for locomotives to help identify “unhealthy” assets before a part fails, BNSF officials said in their response. In the second quarter, rail-car orders reached 17,665 units and deliveries totaled 10,625 units compared with 4,814 and 10,042, respectively, in the first quarter. The technology also enables the railroad to better plan and schedule repairs while minimizing unnecessary service interruptions, they added. Early alerts help increase efficiency in diesel shops and boost locomotive reliability. While KCS has no plans to acquire locomotives this year after purchasing none in 2016, it’s focusing on technological upgrades, as well. The Class I is overhauling its road/yard fleet and installing such fuel-management tools as Trip Optimizer and Automatic Engine Start-Stop systems. Likewise, CP — whose motive-power acquisitions column will have a zero for both 2016 and 2017 — is aiming to modernize its fleet. The Class I is installing control systems and electronic air brakes, and performing other technological upgrades to improve locomotive performance and reliability. At CN, 22 new locomotives are slated for delivery this year after the Class I acquired 90 units in 2016. CSX hasn’t yet announced plans to purchase locomotives in 2017, but has increased the number of units in storage to more than 900 as part of an ongoing operational review and the Precision Railroading transition. The railroad took delivery of 100 new locomotives in 2016 under a long-term purchase agreement after receiving 200 units in 2015 as part of that pact. Email questions to comments to jeff.stagl@tradepress.com.